Save 30% Off Your Order, 50% Off Custom Envelopes, plus free shipping starting 11/25 – 11/27. Also don’t forget the Thanksgiving Sale; Save 25% Off Your Order Plus 40% Off Thank You Cards! 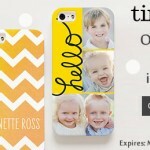 Save 25% Off Your Order Plus 40% Off Thank You Cards! Thanksgiving Sale SW: 25% Off no min + 40% Off Thank You Cards! 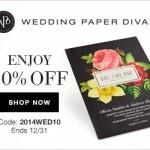 Save 30% Off Your Order, 50% Off Custom Envelopes, Plus Free Shipping! 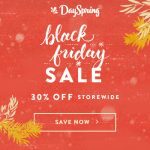 Thanksgiving Sale: Enjoy 20% Off Your Order!